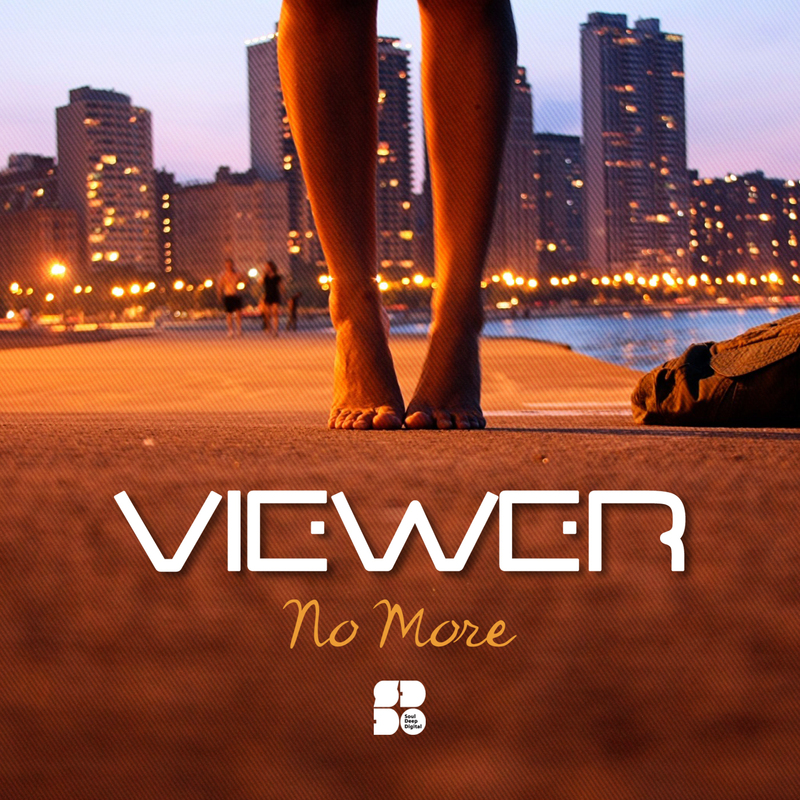 Mexican vibe maestro Viewer returns to Soul Deep Digital almost a year since his debut “Not Enough”. Now he's saying “No More” with three more beautiful space-aged soul steppers tailored perfectly to the LA label. The cosmic reverse textures on “No More” will stop you in your tracks, the mystical desert-like balm of “Confrontacion” you warm your very heart while the churchy echoes and springy think break on “Charon Orbit” will send you packing to the centre of the dancefloor. Yes more.